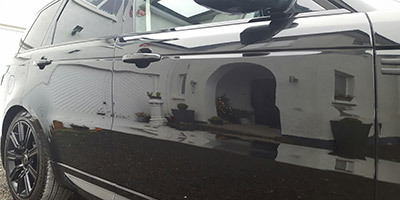 Based in Co. Down, Auto Detailing NI offers a bespoke and professional range of detailing services specialising in paintwork correction, reflection and protection. 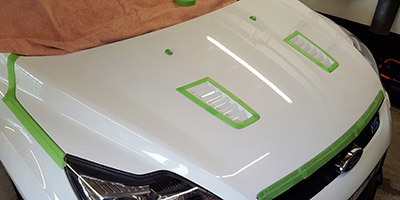 I pride myself in the maximum level of automotive care and an outstanding eye for detail. 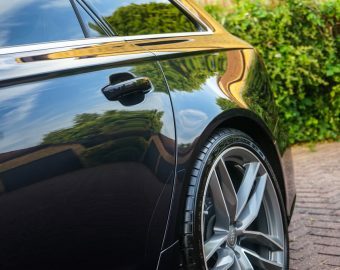 I am a sole owner and operator of Auto Detailing NI and therefore have sole control over all work that is carried out on your pride and joy and ensure that the highest standard of work is delivered. 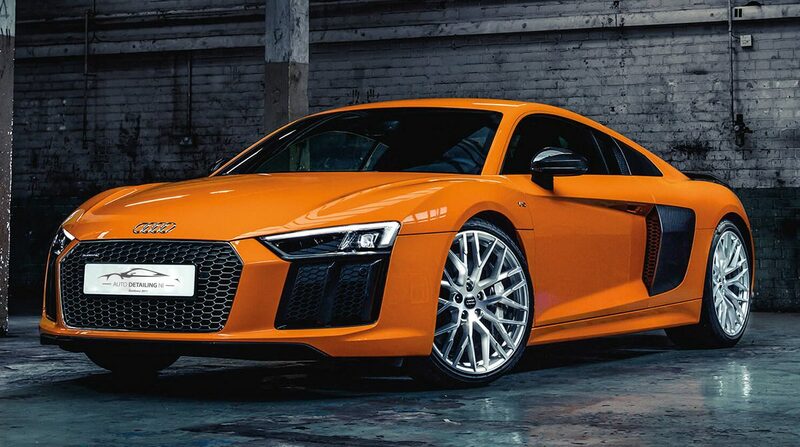 I am continuously developing techniques, improving my skills and investing in new products and tools to ensure that the ultimate level of detail is achieved on every vehicle. 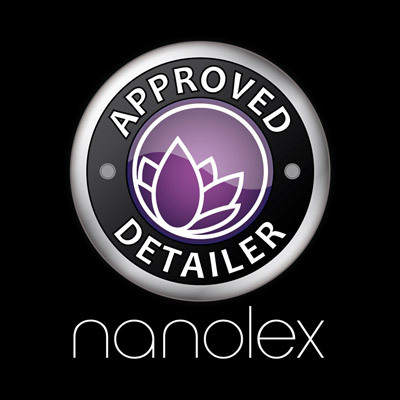 I have been trained and approved by Autoglym and I also am credited as an approved detailer for Nanolex products. 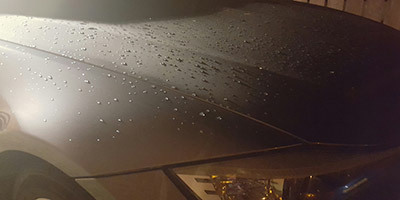 These products offer up to 5 years protection with the correct aftercare process. Check out nanolex.de for more details on these outstanding products. I am also a reseller so please don’t hesitate to get in touch to find out more about these great products. 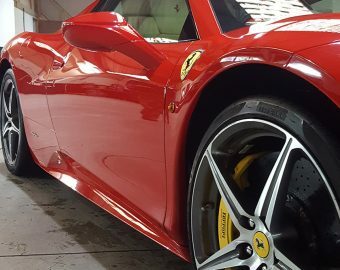 Auto Detailing NI offer a fully insured collection and delivery service for all vehicles to assist with life’s demands. Feel free to check out my website for further details on the full arrange of services I provide for all budgets. To stay up to date with what I’m doing find me on Facebook Auto Detailing NI. Feel free to follow, like and comment! 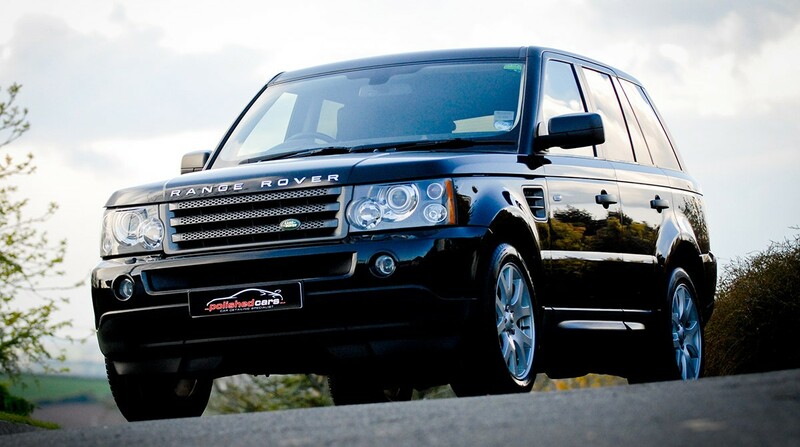 Our valeting packages can be tailored and upgraded but the packages below cover most of our client’s needs. 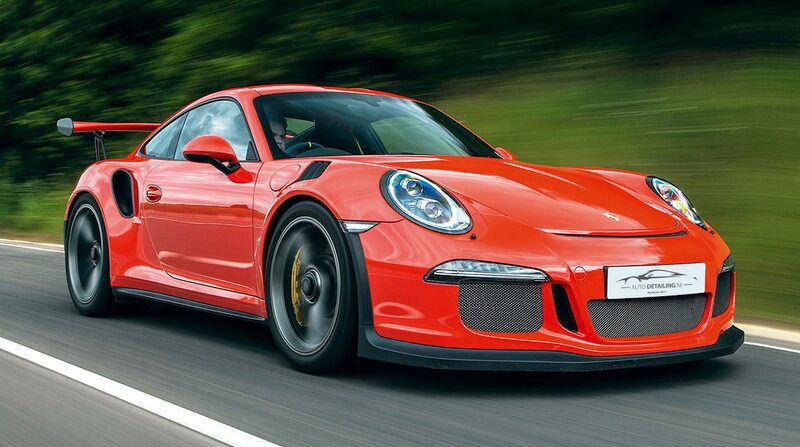 A fully insured collection and delivery service for all vehicles is also available.